In a move that it hopes will increase the number of trained Sectional Title portfolio managers in South Africa (SA), national property management company Trafalgar has launched its own academy. This will offer an intensive six-month training course for graduates with degrees in law, finance or property and provide them with the specialist knowledge and skills to manage a portfolio of between 30 and 40 Sectional Title schemes, followed by a six-month period of hands-on learning. “There are currently about 35 000 Sectional Title schemes in SA, and more are being developed all the time, so there is an increasing need for trained managers who can ensure that they operate as they should,” says Trafalgar MD Andrew Schaefer. 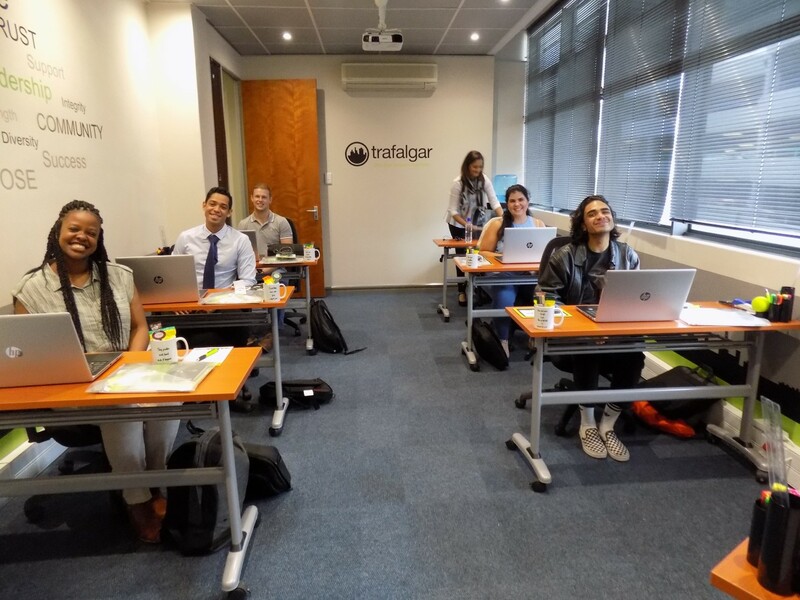 The course is currently being piloted at Trafalgar’s Cape Town office with five graduates selected from among dozens who applied late last year. It covers the legislation that applies to Sectional Title schemes and other community housing schemes run by a Home Owners’ Association (HOA), as well as the financial management of such schemes, meeting procedures, operational systems and the management of support staff and service providers. Those who complete the course by the end of July will then be placed in the larger Trafalgar offices around SA and go through a further six months’ of practical training under the guidance of senior portfolio managers while they learn to manage their own portfolios. Trafalgar currently has more than 80 000 residential properties worth more than R80-billion under management in more than 1300 community housing schemes around SA.